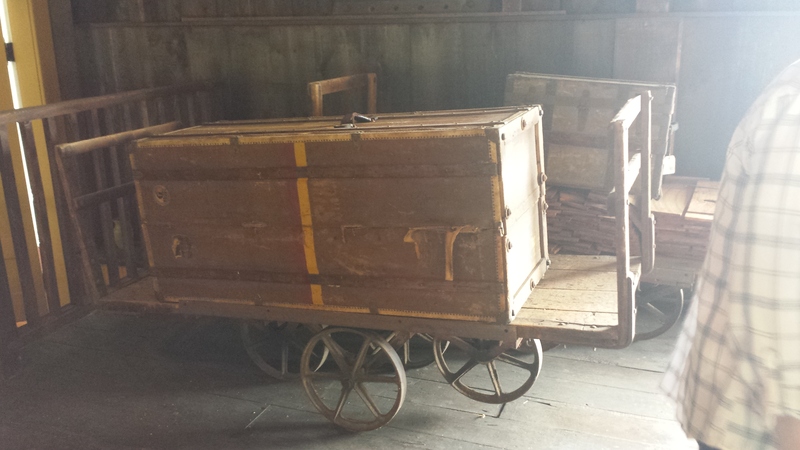 It’s been so beautifully restored! The Night Boat to New York. 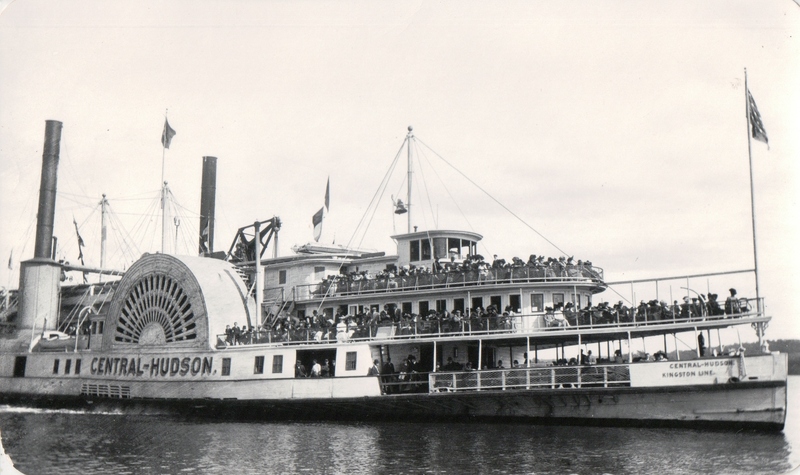 The Central-Hudson steamboat with paddle wheel, circa early 1900s. Photograph is from the DuBois collection of the MFL’s archives. 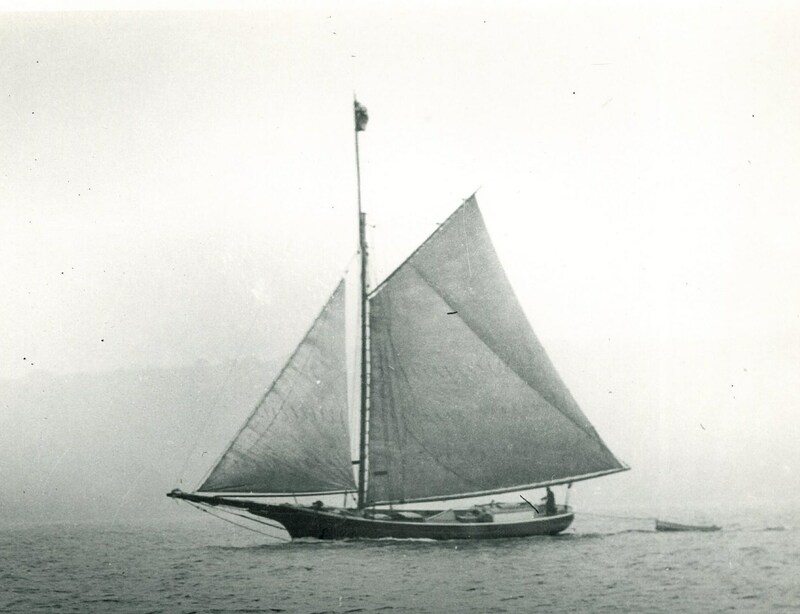 Old photo of a sailboat on the Hudson River from the DuBois Collection. Thought this photo was July appropriate. This postcard is courtesy of Mr. and Mrs. Dennis McCourt. A reminder that the Marlboro Library has posted 1909 Hudson River Souvenir Books through the website, HRVH. There is a direct link to our collection on our Marlboro Library webpage, or you can visit the HRVH.org site, click on Explore HRVH, select a collection and then select Marlboro Free Library. 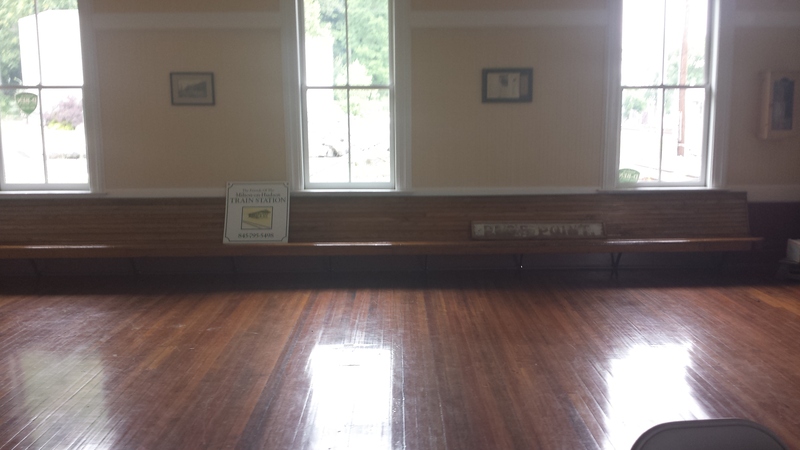 Also, an announcement about RIVER DAY hosted by the Milton-On-Hudson Train Station on Tuesday June 9th from 4-7 pm. 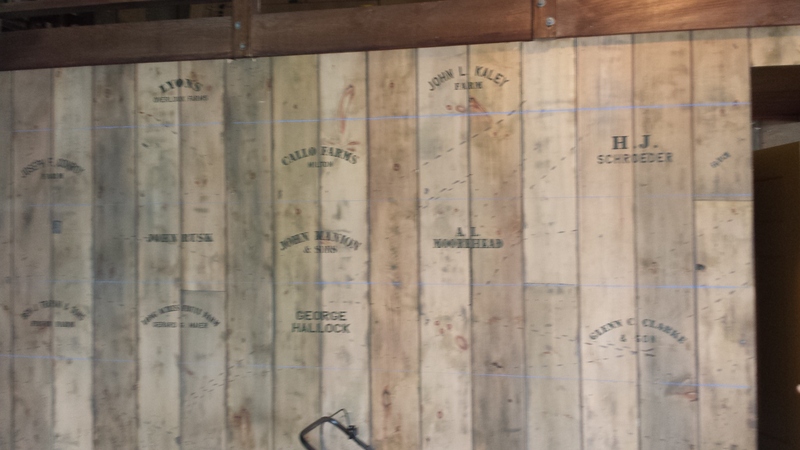 It will be at the Milton-on- Hudson Train Station, which is at the end of Dock Road in Milton. There will be raffles, vendors, food, and much more to celebrate the Quadricentennial of the Hudson River. All are welcome to attend. 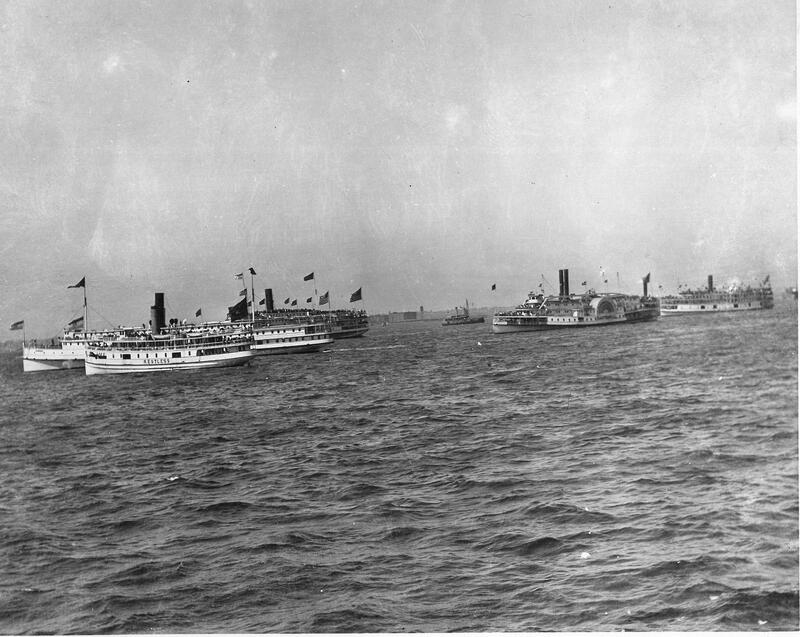 These are postcards of two steamboats. 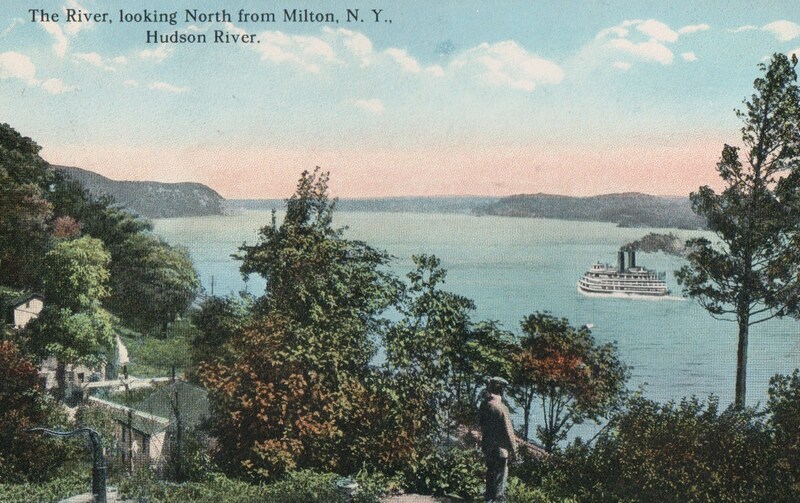 The “Hendrick Hudson” postcard was published by J. Ruben, Newburgh NY and the “Chauncey M. Depew” postcard was published by the Hudson River Day Line, New York.